You can now order your Standard Process products online! Click here to read how. Research found that acupuncture can help patients with advanced heart failure. Start the new year off right by detoxing your Kidney, Liver and Colon. Come learn about the numerous benefits of Purification at our Informational Class on Wednesday, December 9th, 2015 at 6pm. There is evidence that acupuncture improves seasonal allergy symptoms and reduces chronic pain such as arthritis. Learn to relieve stress in the comfort of your own home. 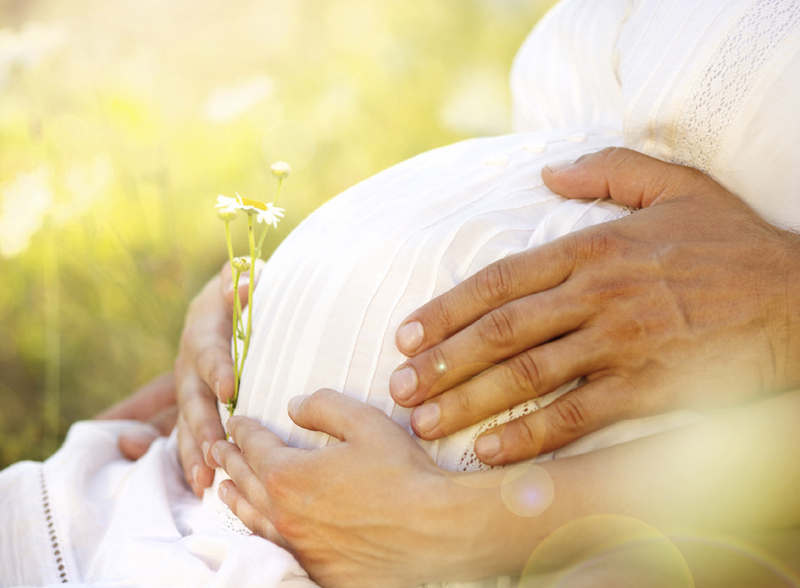 Acupuncture helps reverse infertility and alleviate Irritable Bowel Syndrome.